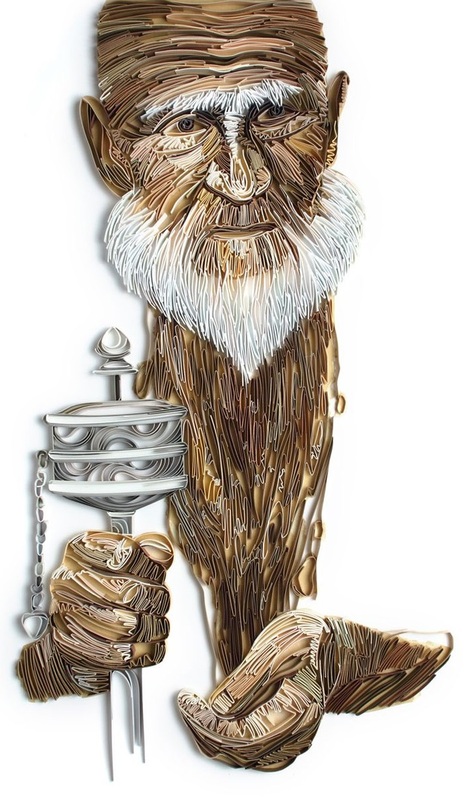 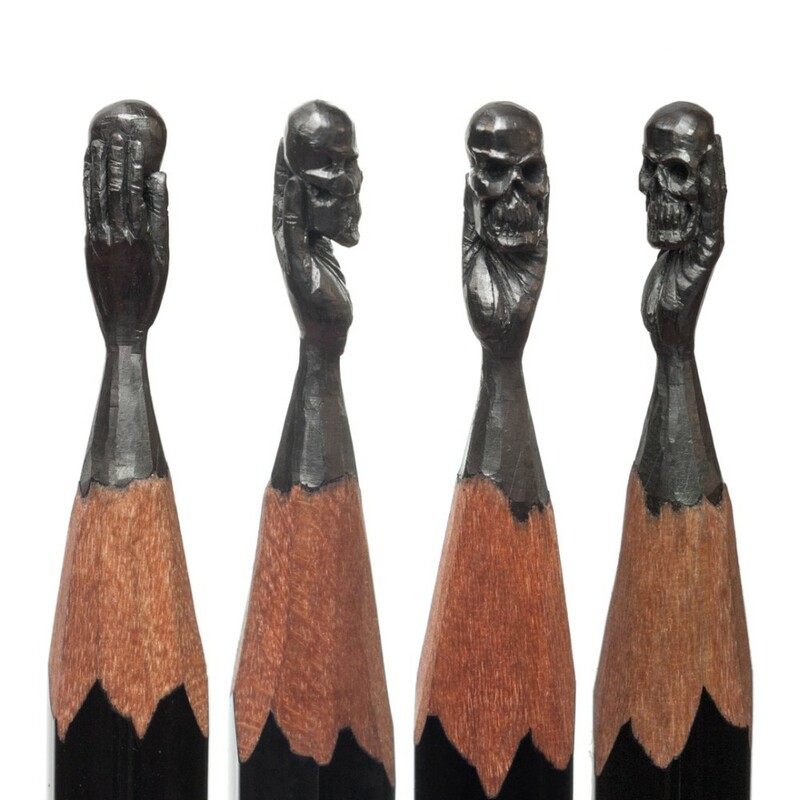 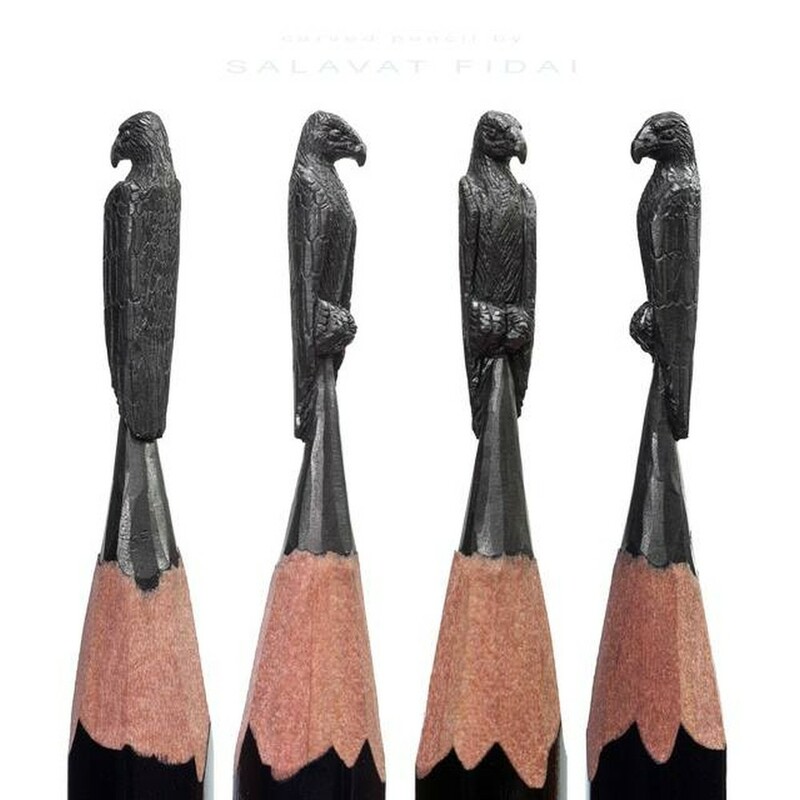 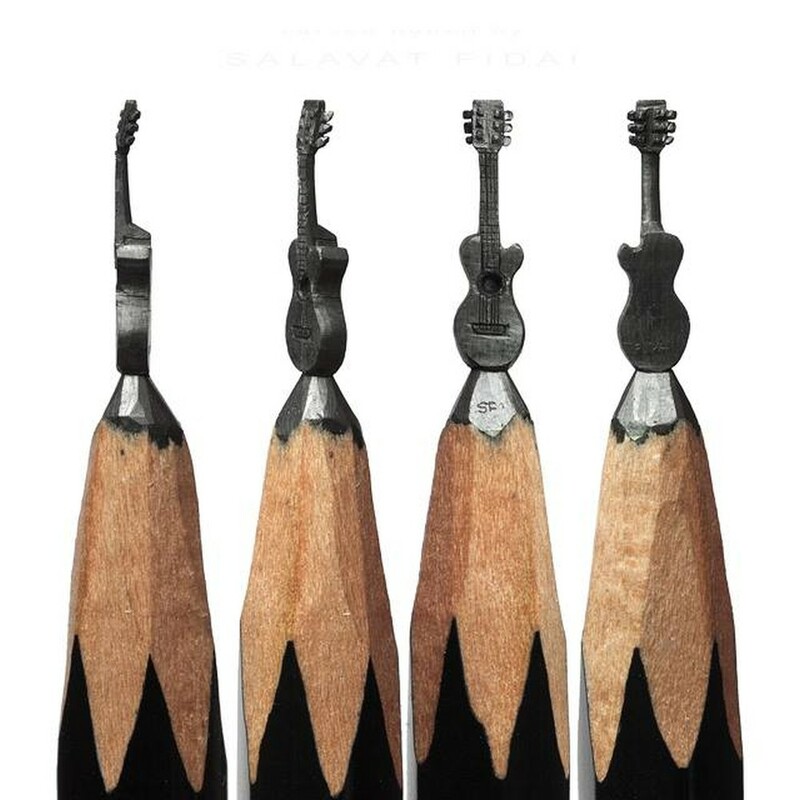 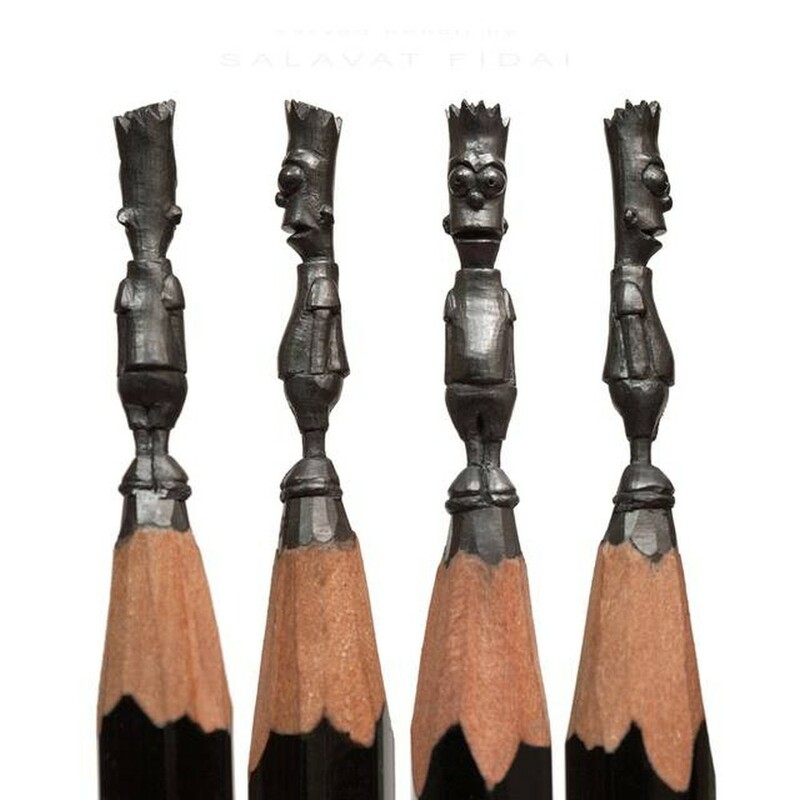 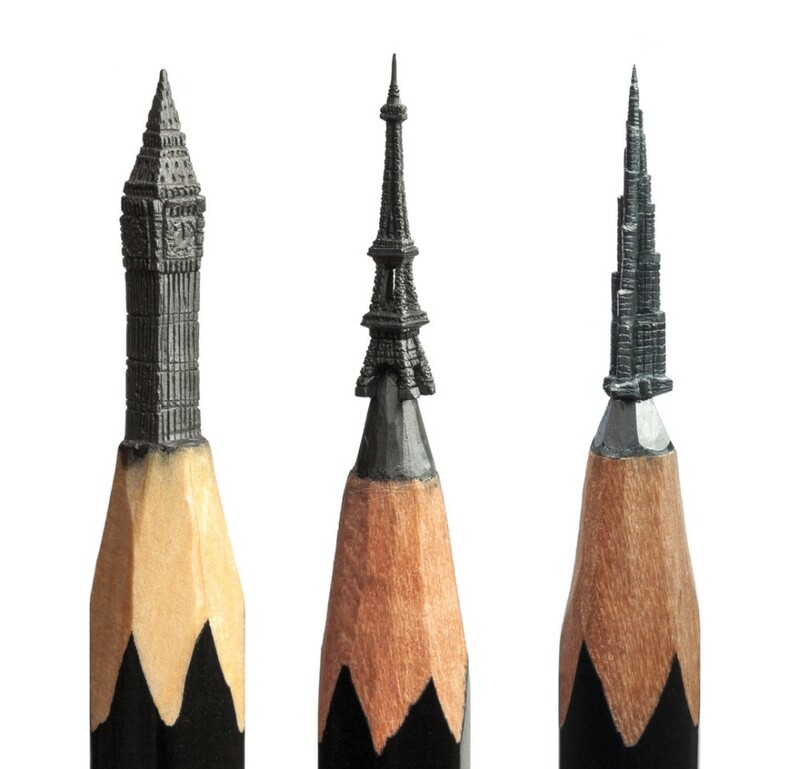 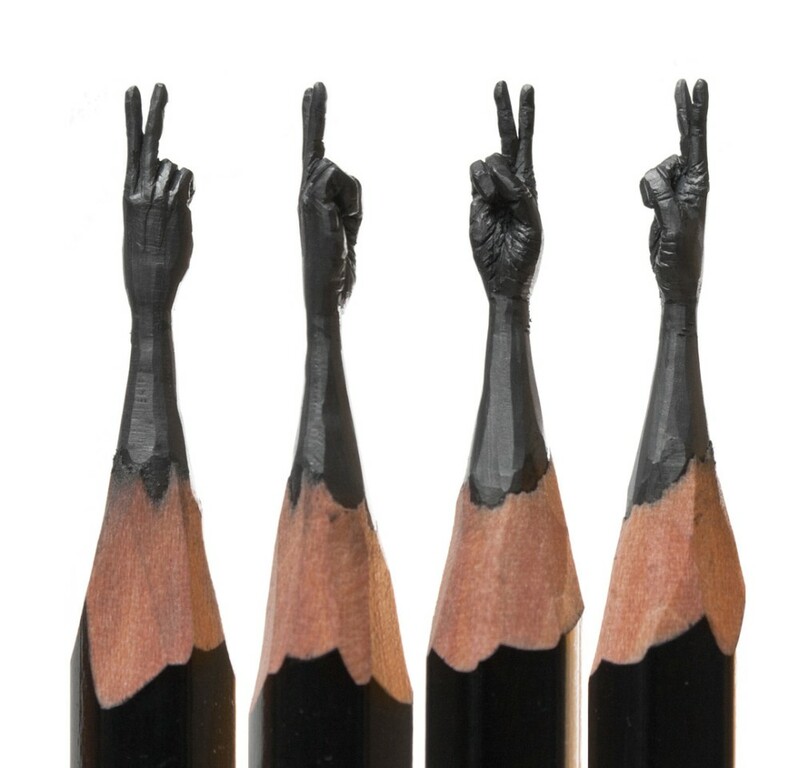 Armed with X-ACTO knife, Russian artist Salavat Fidai creates delicate and beautiful pencil lead sculptures. 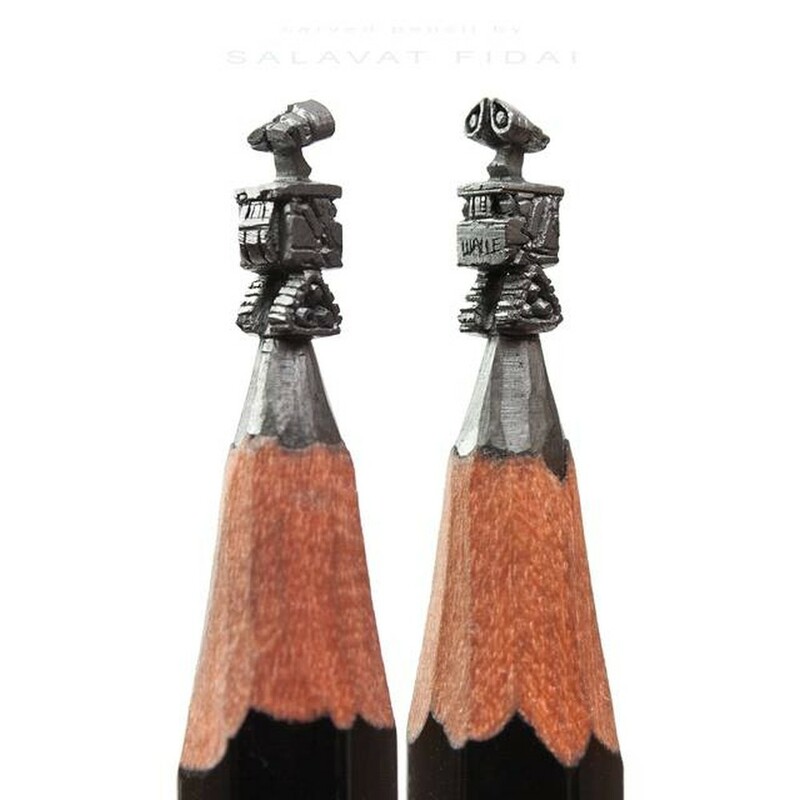 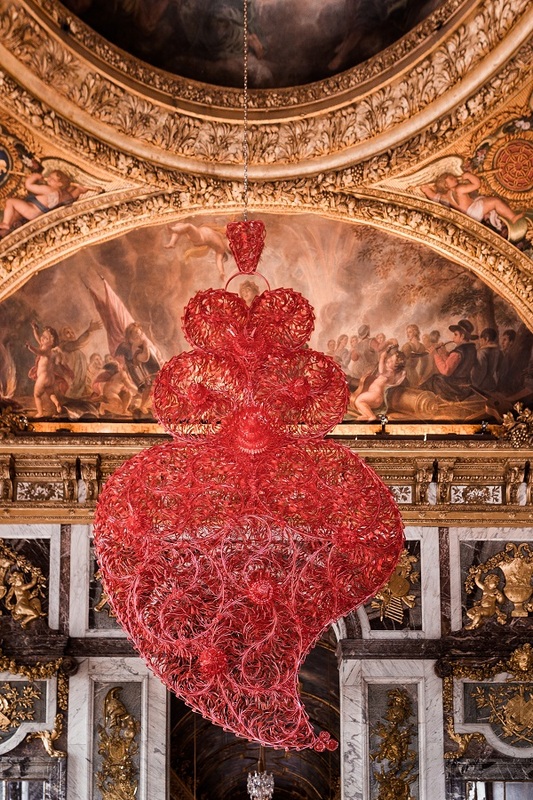 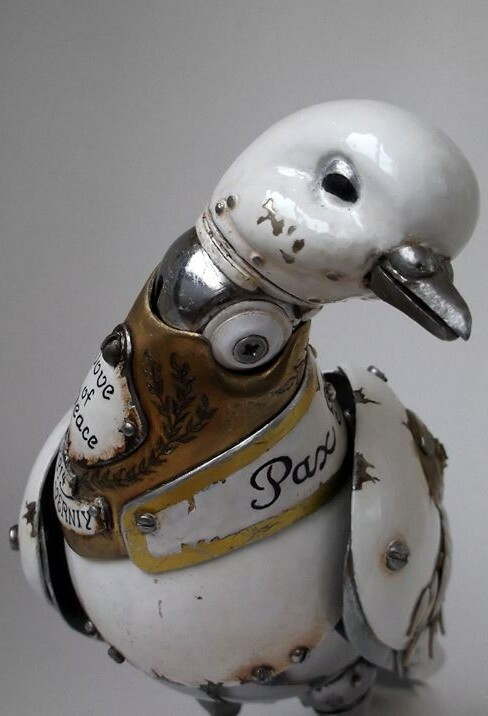 The details as shown on the pieces below are extraordinary considering he’s working with small sculptural element that could easily break. 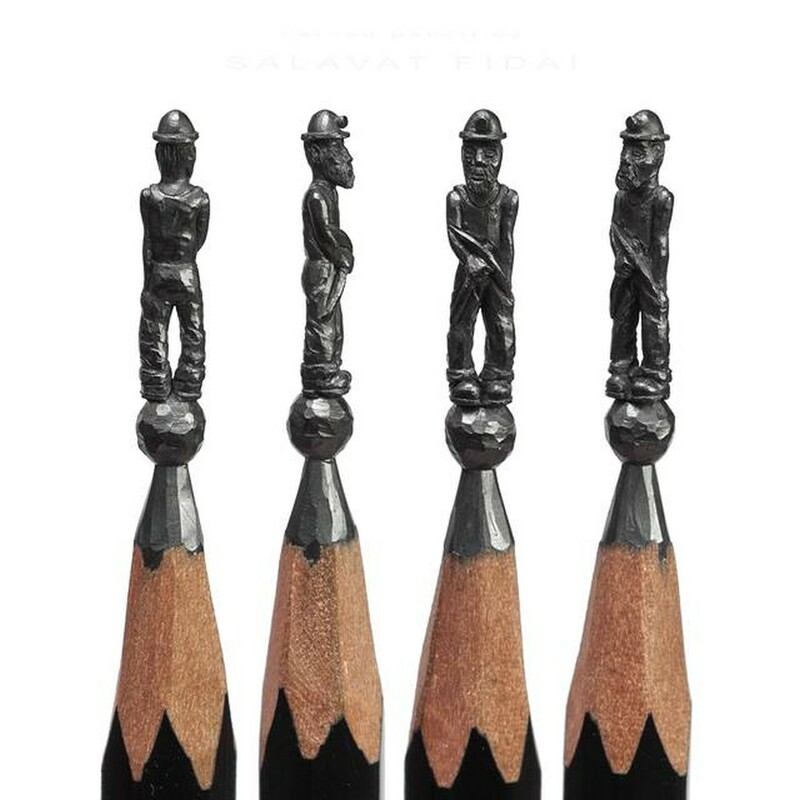 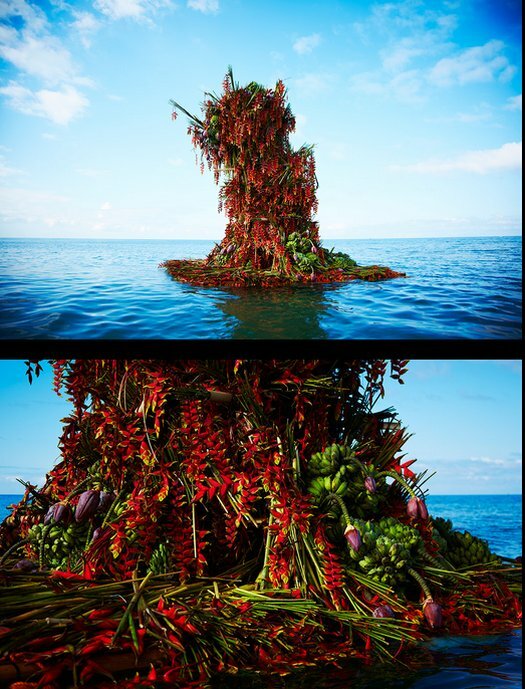 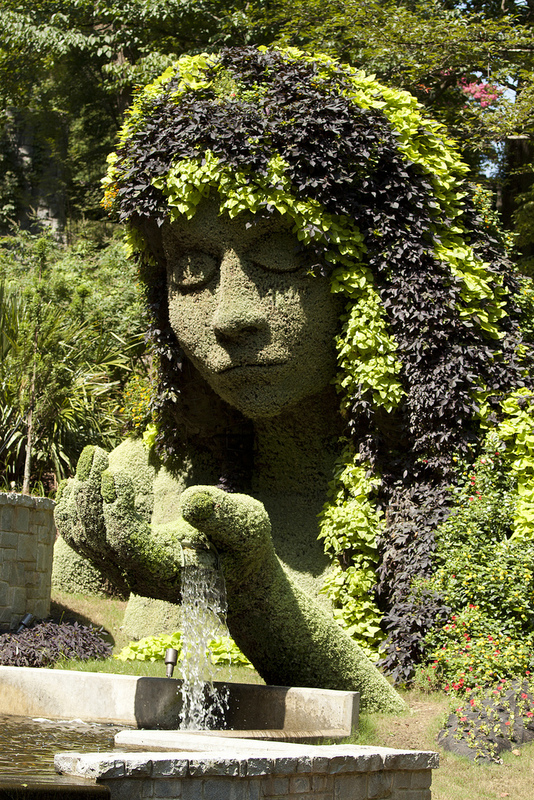 Fortunately, the artist has patience and incredible skills to meticulously carve these miniature sculptures. 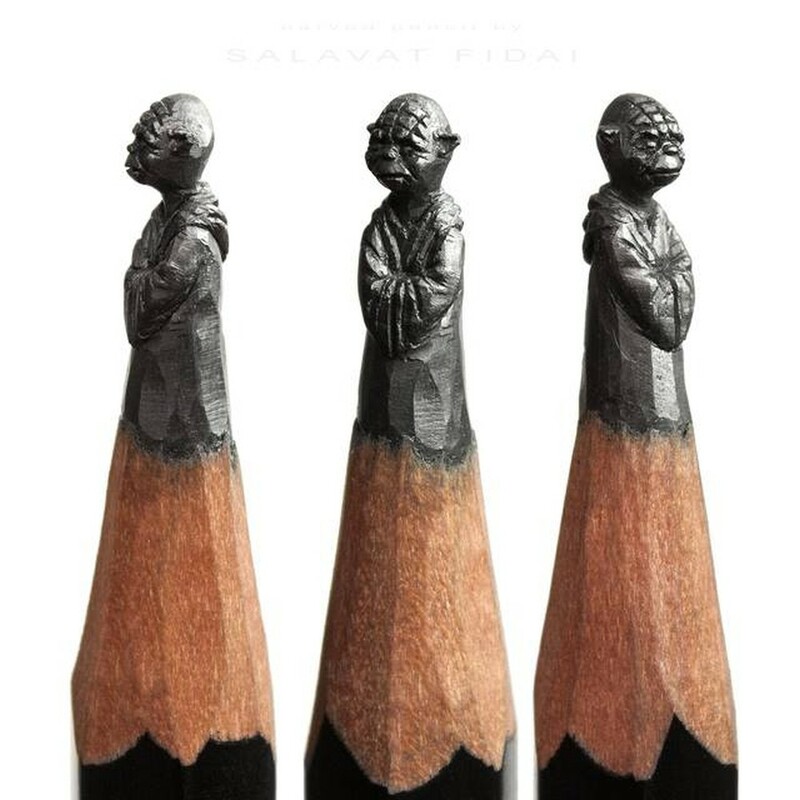 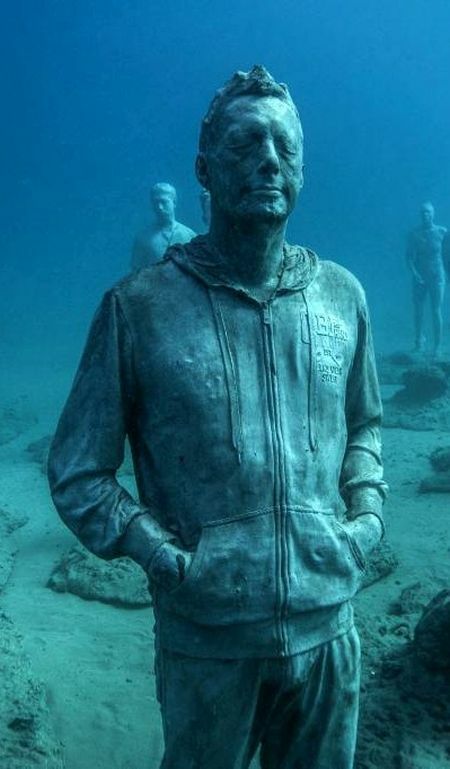 Amazing Artwork! 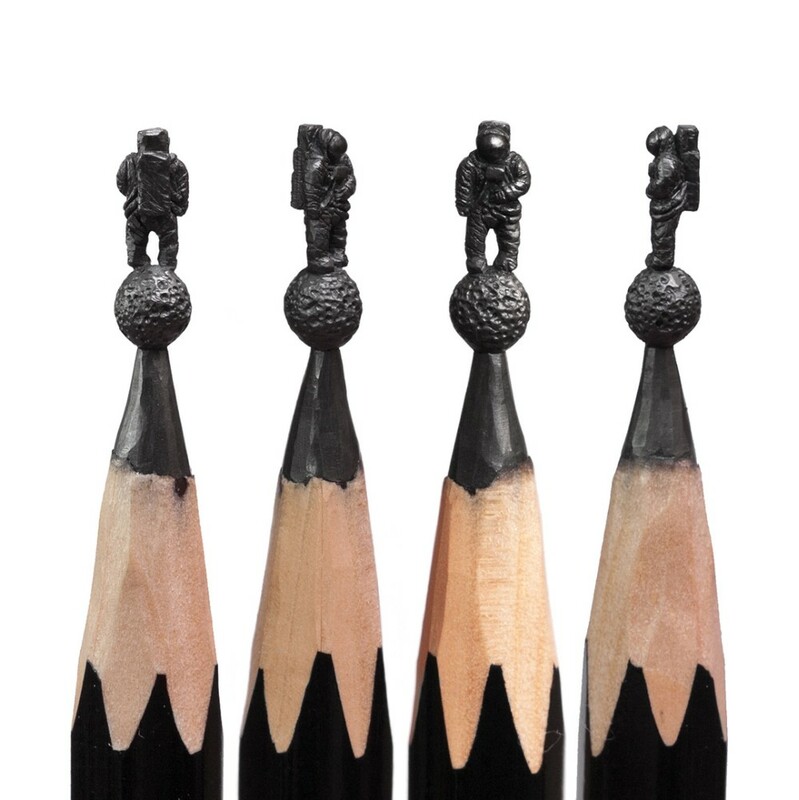 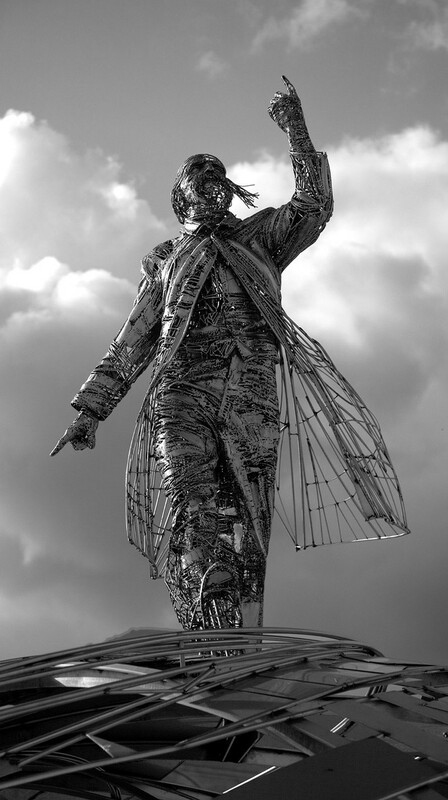 Enjoy these sculptures featuring famous TV characters, buildings, and more. 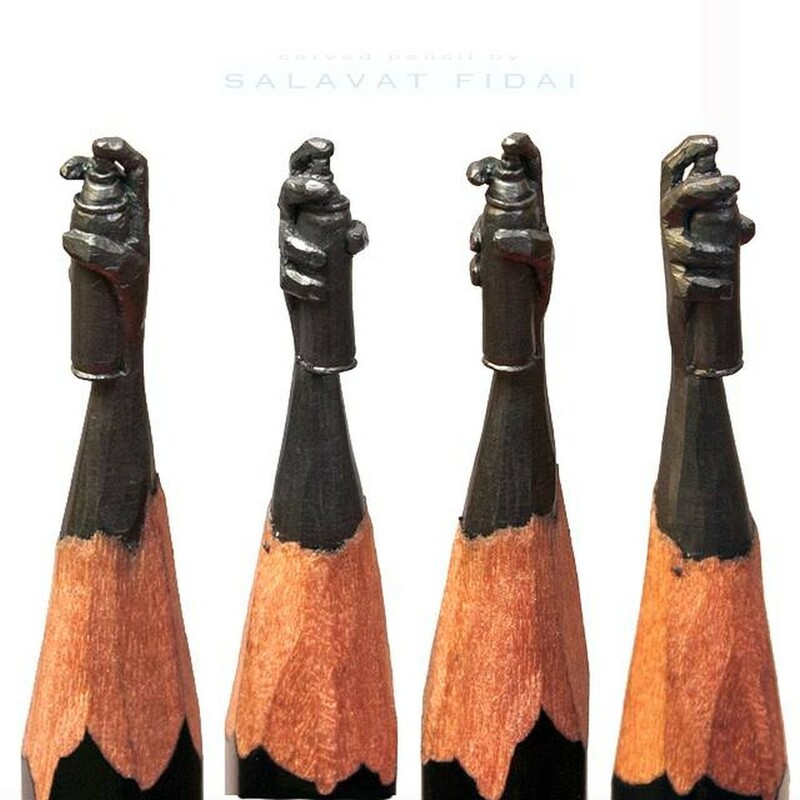 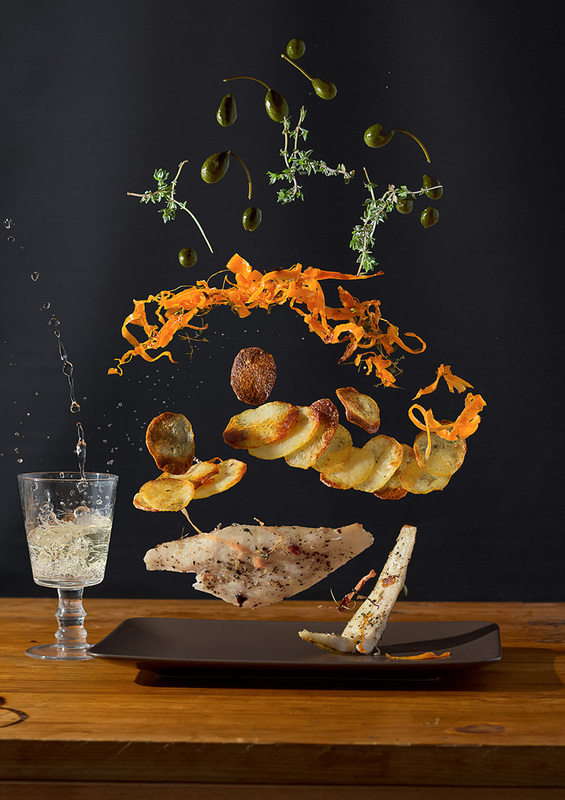 All images courtesy of Salavat Fidai, and are published with permission.